Steven Forbes is an associate in the business, real estate, and securities section at Moran Reeves Conn. Before joining the firm, he gained experience in a range of practice areas including business litigation, employment law, personal injury, criminal cases, and family law. Steven has tried a number of cases in General District and Circuit Courts all over the commonwealth. He has drafted corporate documents and advised corporations on general business issues including risk management. Steven attended North Carolina Central University School of Law, where he served as class president for his second and third years. He was chair of the Moot Court Board and a staff editor on Law Review. 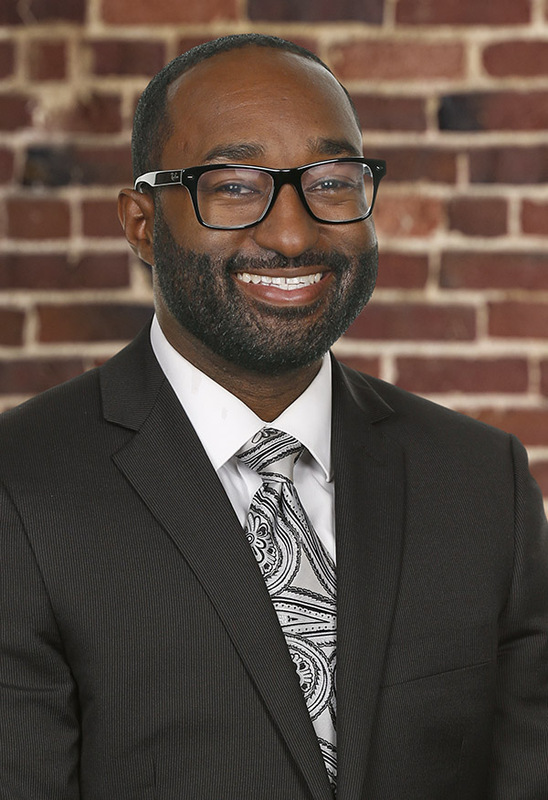 While in law school, Steven served as an intern for the United States Attorney’s Office in Washington D.C., and U.S. Magistrate Judge Joe Webster in Durham, North Carolina. Steven is active in the Hill Tucker Bar Association and other legal organizations, and enjoys volunteering his time at the Peter Paul Development Center.